So, trip to Bicester today to the “Grass Roots” exhibition, held at Bell Lane. The day nearly didn’t start due to the lack of fuel where the Country has gone mad filling jerry cans and carrier bags of fuel!!! But we managed to get some after queuing for what seemed like an eternity!!! We arrived in the Town centre, there was a great market on, so that was my lunch break sorted!!! After setting up we were greeted by a womble!! Who took a shining to Jim (picture attached), and then greeted by lots of home made cake! It was a lot of fun to be involved in a community that care and want to see more Sedum Green Roofs. There was also a hire bike company who had devised routes to explore the local areas which was great. We spoke with Steve from Azdominion who are creating an “Eco Village”. We were honoured to be invited to show case our products at Bicester, with another event being held on Wednesday 4th April. 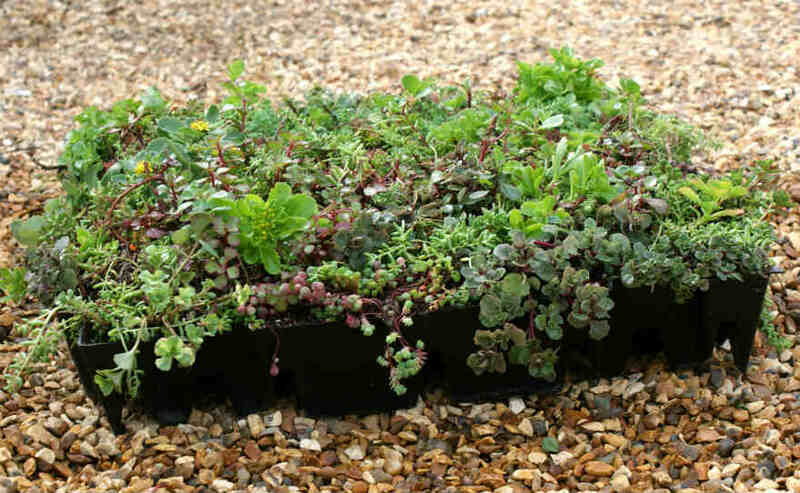 Sedum Green Roof will do our best at providing any help in the way of plant and design knowledge to meet the objectives of this amazing project, which, hopefully, should start in September. Exciting times! !